Plumbing - Plumbing, Heating & Cooling, Inc.
Curries Plumbing, Heating & Cooling offers free quotes and same-day service. If you call us with a plumbing concern, we do our best to respond quickly. We understand that your comfort and our reputation are at stake, so we are committed to solving your issue quickly and professionally. 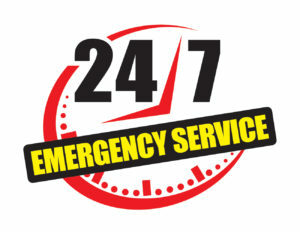 Plumbing emergencies can happen suddenly and leave you scrambling to resolve the problem as quickly as possible. If you experience a low water pressure, a burst pipe, leaks, flooding, or clogged drains, give Curries Plumbing, Heating & Cooling a call immediately.